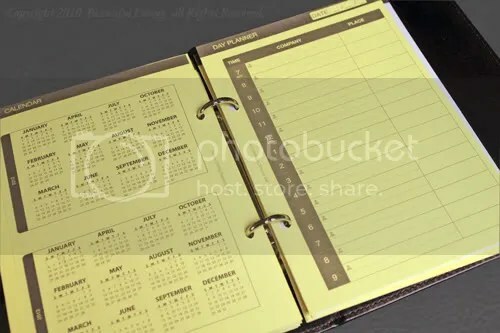 I love pocket planners, but most don’t include a usable monthly calender along with the current week. This has always frustrated me, so I created a set of small Monthly Calendars that are available as a free download at www.journalingarts.com. 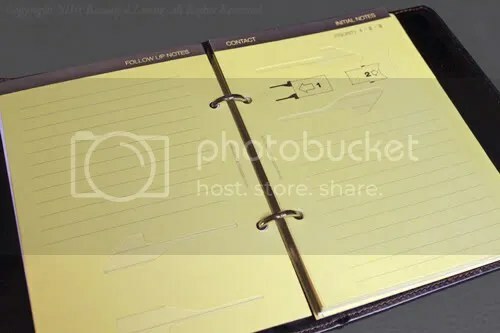 The Monthly Calendars measure 4¾” x 3¼” and were designed to fit into Moleskine, Ciak, Cartesio, and Rhodia planners and will also fit into the back envelope for storage. Use one as a bookmark and you’ll always have your month to view where you need it. Each season is designated by a color and design. The free downloads are in color, but will print beautifully in black & white on your laser printer. A download of matching photos is also available that you can use on the back of your calendars or alone for a colorful pop. 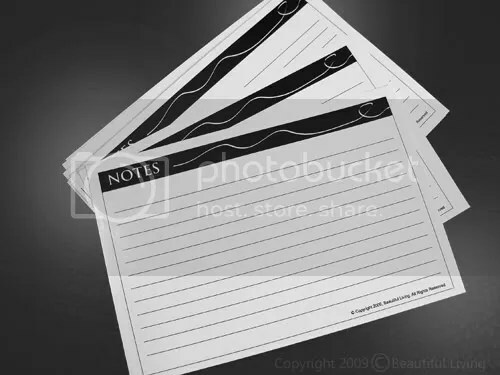 The free download of lined Notecards was designed to fit on the back of the calendars, but can be used alone for adding Notecards to your planning. You can print these out on the backside of your calendars by printing on both sides of your paper. 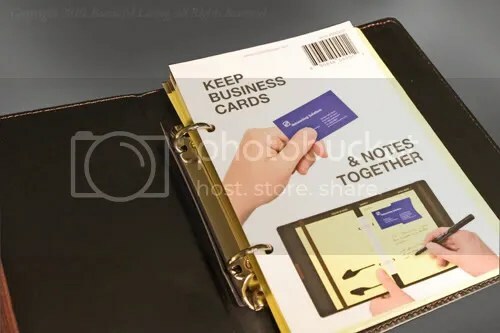 The Notecards, Photos and Calendars were designed to line up properly when printed on both sides. Head on over to the Whatever blog to read the review and to enter the Webbie 3.0 giveaway. 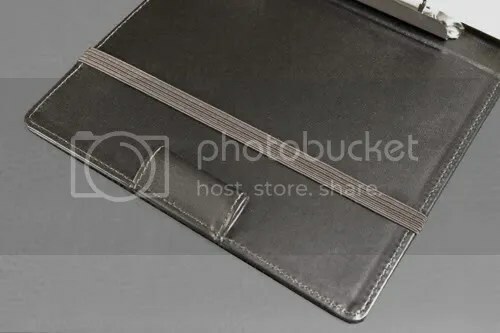 Anticipating the new Rhodia Webbie 3.0 notebook? If so, head on over to the Whatever blog and read Julie’s review of the new Rhodia Webbie 3.0. While you are there, be sure to leave a comment by Saturday, August 28th for a chance to win one. The givewaway is open to everyone worldwide and you could be the winner! 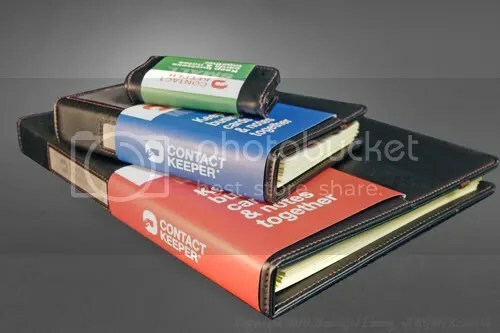 I have these on order but still have a few of the previous version at clearance prices at journalingarts.com. Prices good while supplies last. Leave a comment at the Letters & Journal Facebook page and you could win a discount coupon to use on your next purchase from journalingarts.com. The coupon is good for 20% off your entire purchase minus shipping and does not expire. Each month Letters & Journals will give away a prize basket to one lucky newsletter subscriber. JournalingArts.com has donated a Leuchtturm Master Book for July’s prize basket. Be sure to sign up for their newsletter for a chance to win the July giveaway. You can check out June’s prize basket here: http://lettersandjournals.com/magazine-2/contests. Each month Letters & Journals will give away a prize basket to one lucky newsletter subscriber. The drawing for the June basket will be on July 1, 2010 and the winner will be notified by email. Odds of winning: 1 in 142. And the Winner of the Rhodia 2010 Weekly Planner Giveaway #2 Is . . . Thank you to everyone who entered the Rhodia 2010 Weekly Planner Giveaway #2. The results are in and our winner is ccorrada! Congratulations! Please email me at cynthia@journalingarts.com to claim your prize and include your mailing address. 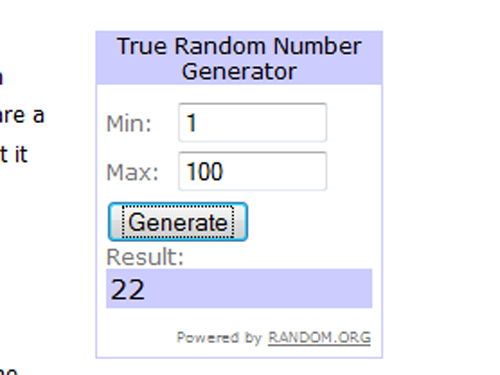 Our luck winner was determined by random.org's True Random Number Generator, which generated #22. Enter to Win the Rhodia 2010 Weekly Planner Giveaway! 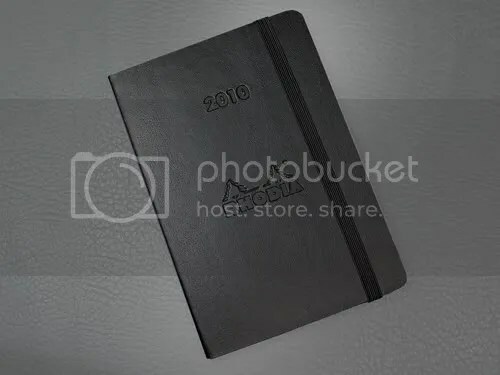 I found another Rhodia Planner in my stock and I am giving it away. I reviewed the pocket-sized 2010 Rhodia Weekly Planner in September if you would like more information on this great planner. Win this Rhodia 2010 Weekly Planner by entering the Rhodia 2010 Planner Giveaway by follwing the instructions below. The contest ends January 11,2010 at 11:59:59 pm. If you would like to win it, enter the Rhodia Planner Giveaway by following the instructions below. Leave one comment on this post anytime between now and January 11,2010 at 11:59:59 pm Eastern Time. You are limited to one entry. 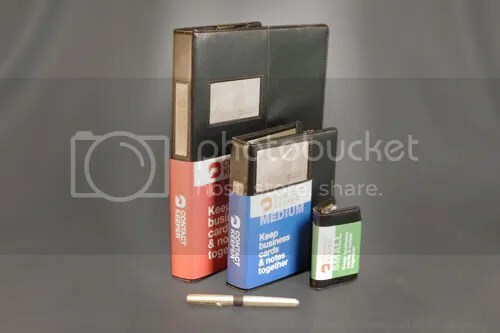 You may link this contest on your blog, or share it with anyone who loves Rhodia notepads or any other notebooks and planners. If you have a blog, a link back would be great, but it is not required. I will pick one winner at random from the comments section of this post. The comments will be numbered in the order they are received, i.e. the first comment is #1, the second #2, and so on. The True Random Number Generator at random.org will be used to pick the number of the winner. The contest winner will be posted on this blog and on Twitter Tuesday, January 12th. The winner will have one week to claim the planner by emailing me at cynthia@journalingarts.com. I will need your complete shipping address including country as well as an active email address. I would be happy to ship internationally, so feel free to enter the contest if you are overseas. Win this Rhodia 2010 Weekly Planner by entering the Rhodia 2010 Planner Giveaway by follwing the instructions below. The contest ends November 20, 2009. 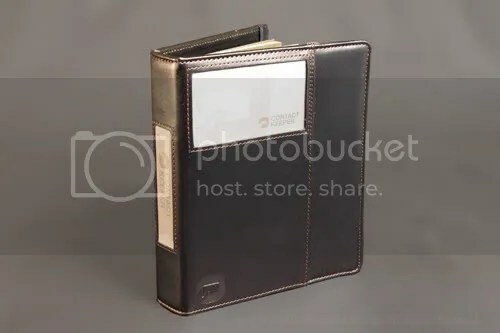 I reviewed the pocket-sized 2010 Rhodia Weekly Planner in September and now I am giving it away! If you would like to win it, enter the Rhodia Planner Giveaway by following the instructions below. Leave one comment on this post anytime between now and Friday, November 20, 2009 at 11:59 PM Eastern Time. You are limited to one entry. 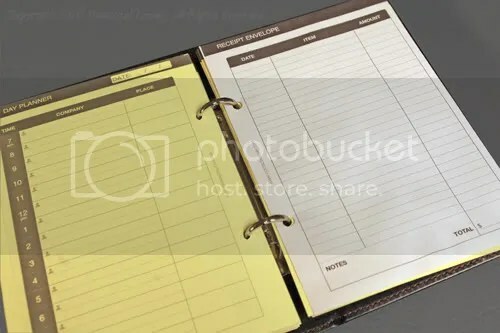 You may link this contest on your blog, or share it with anyone who loves Rhodia notepads or any other notebooks and planners. If you have a blog, a link back would be great, but it is not required. The contest winner will be posted on this blog and on Twitter Monday, November 23, 2009. The winner will have one week to claim the planner by emailing me at cynthia@journalingarts.com. I will need your complete shipping address including country as well as an active email address.